41:40 minutes podcast. In my journey of learning how we can make it better for our children when playing sport, I was not only fortunate to spend some time with Michael Matricciani, but he has offered to get involved with Yellow for Yelling. Today I welcome Michael Matricciani back to Off the Pitch with Active for a 2nd time. This episode was recorded back Jan 2018 when he was the owner of Soccajoeys, a non-competitive football program for 2.5-8-year old’s. We are now in May ’18 and he recently sold it after 5 years as the Owner/Director so he could focus more on his coaching and his promotion as Australian College of Sport Football-Coaching Director. It is an absolute pleasure for me to announce that Michael has also put his hand up for involvement in the Yellow for Yelling Awareness and Educational program for parents with children in sport. His experience is comprehensive; Ex professional player (including U20 young Socceroos & U23 Olyroos), 3 years as Technical Director of CCSC, 5 years as Director/Owner of Soccajoeys and current ACS Football-Director of Coaching. He is also FFSA U17 (NTC) Girls Head Coach, developing players for future Matilda’s (for non-Australian listeners Matilda’s is the Australia Women’s National Football Team, who currently is ranked 6 in the world by FIFA. 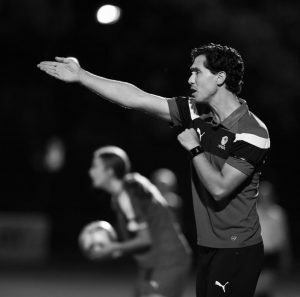 Combine this experience with his coaching qualification including AFC/FFA A License plus FFA instructor and other certified courses, Michael will help raise awareness of the Yellow for Yelling program amongst higher level coaches and educators. I got so excited when he offered to get involved so I began searching for this coming interview. It was recorded back in Jan ’18, when we had a chat about Soccajoeys and setting up the foundation for a successful life by providing a safe learning environment in sport. 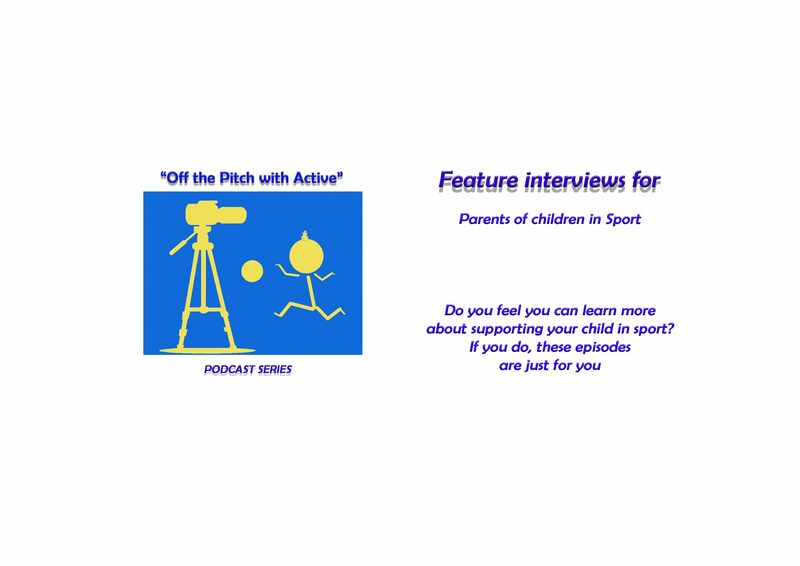 It is a great podcast and it will touch your heart if you are coaching kids or are a parent with a younger child. If you have any of these conditions don’t waste any time contact Diego NOW! 5:40 Michael reveal why he started Soccajoeys in South Australia. It had something to do with getting his first soccer ball a day after coming into the world. 8:45 Michael discuss what Soccajoeys is, the principle behind it and what they do. 17:20 The brain is telling us to protect our children out of fear from them feeling uncomfortable. 22:00 The greatest rewards from The Next Step program for disable children is to see them develop. For example, a 6-year old child was so shy it took a full term to get the child to join in the activities but the mum persevered. Then after a full year the speech therapist was amazed how the child had developed. 31:30 What is next for Michael?